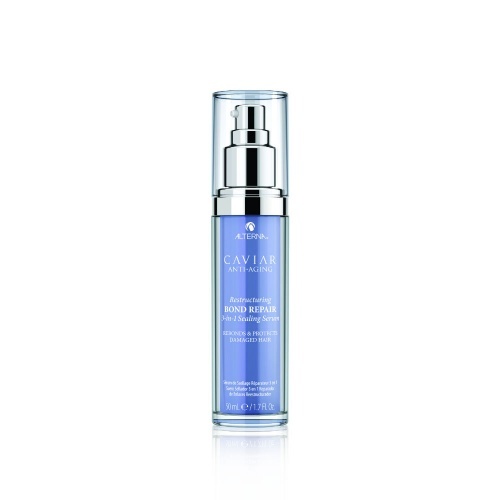 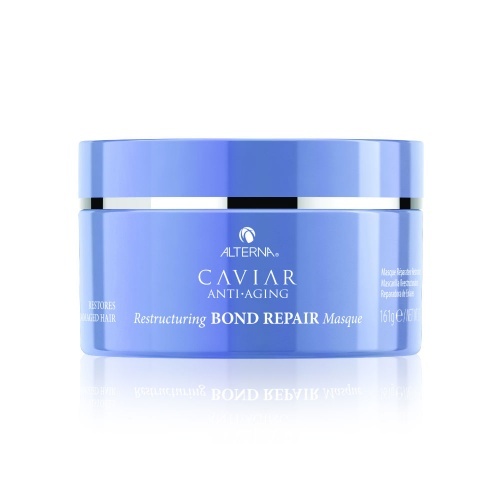 Caviar Restructuring Bond Repair Conditioner transforms your hair from dry and damaged to smooth and silky instantly. 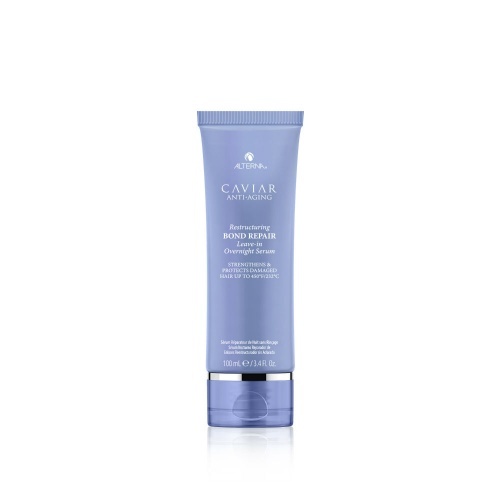 Using strand building proteins this conditioner protects your hair from breakage leaving it feeling thicker and stronger than before. 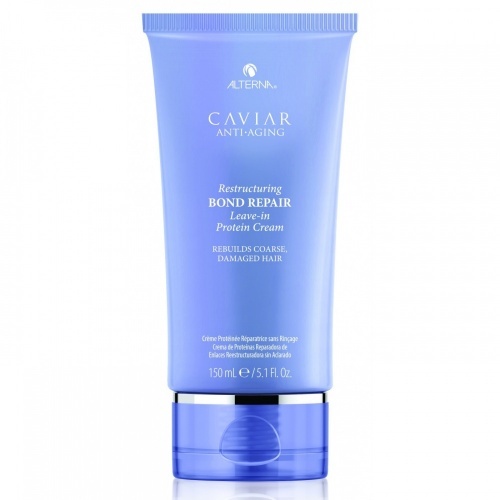 Directions; Use after Caviar Restructuring Bond Repair Shampoo, massage into hair. leave for 2-5 mins and rinse.